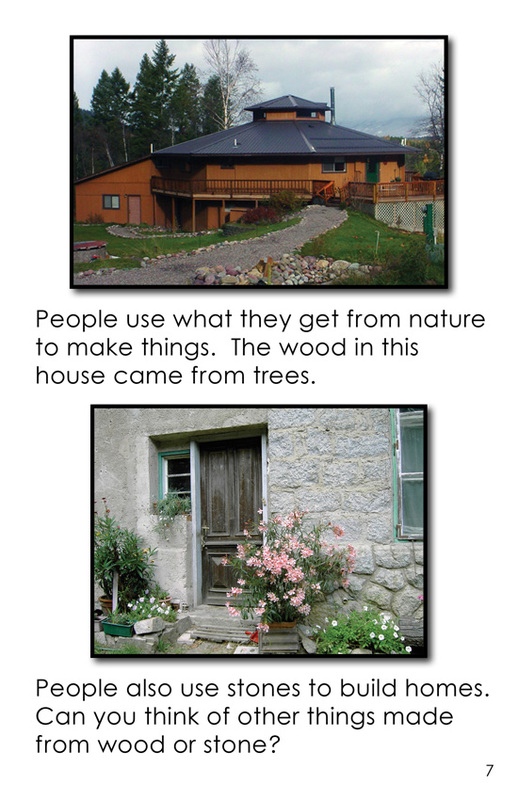 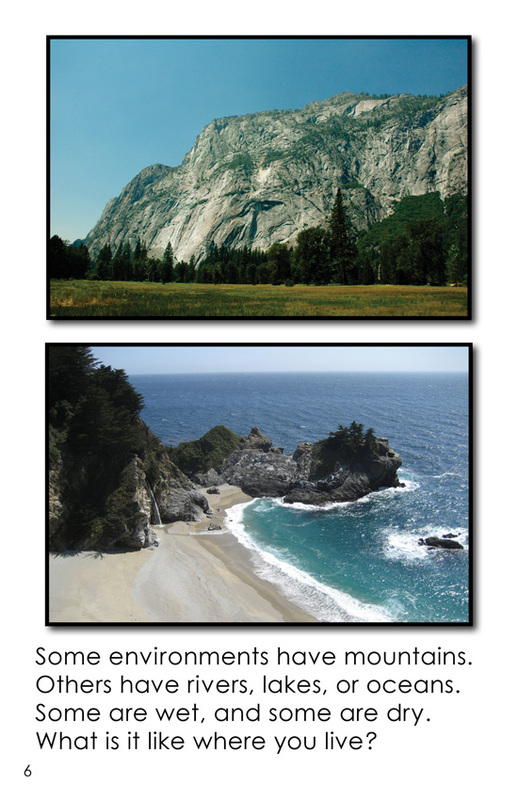 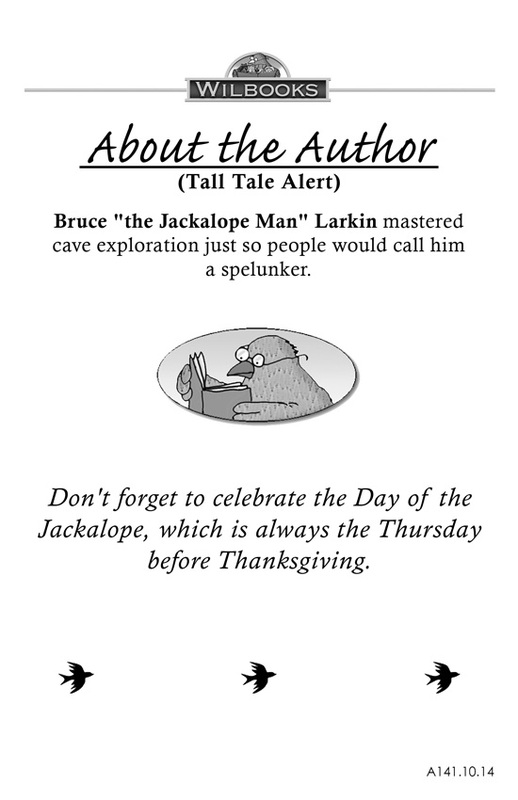 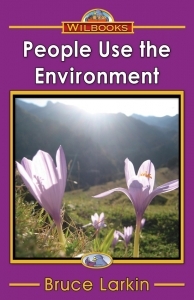 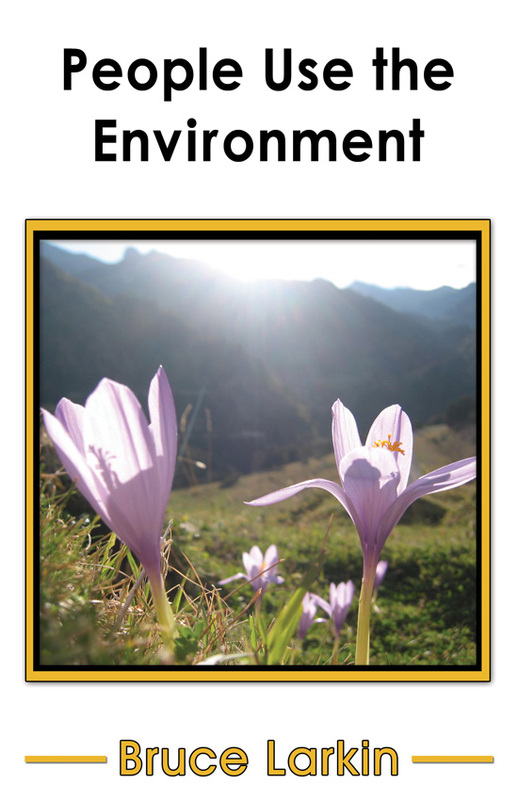 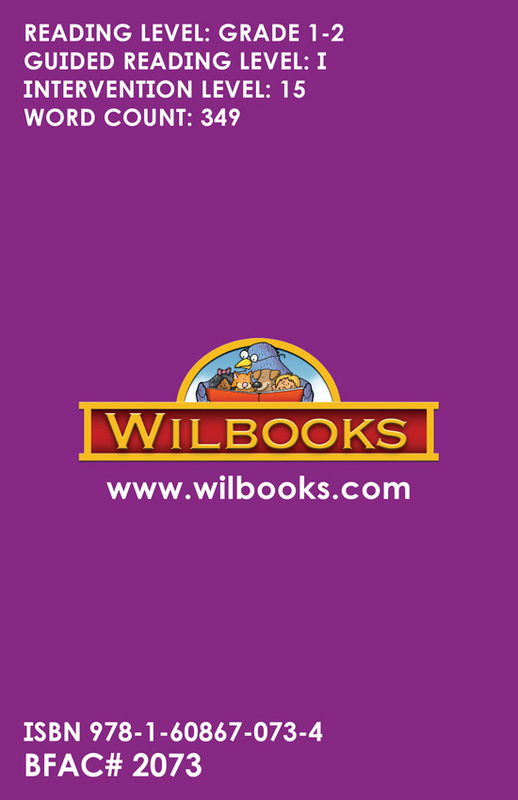 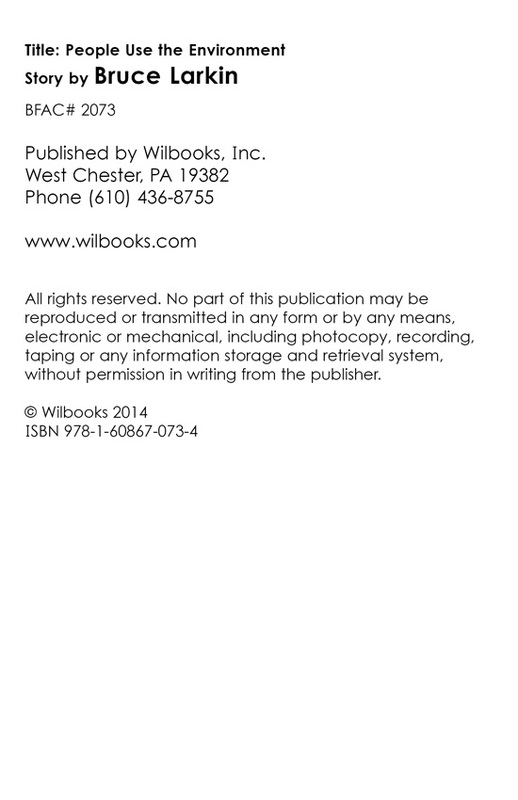 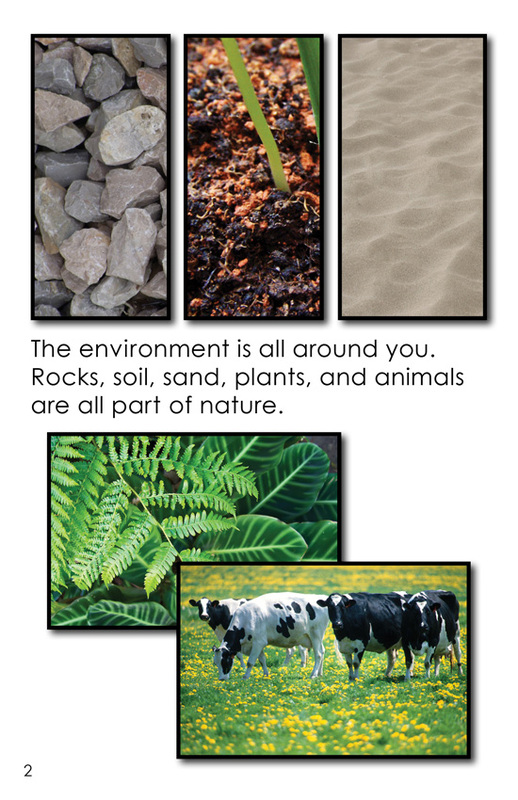 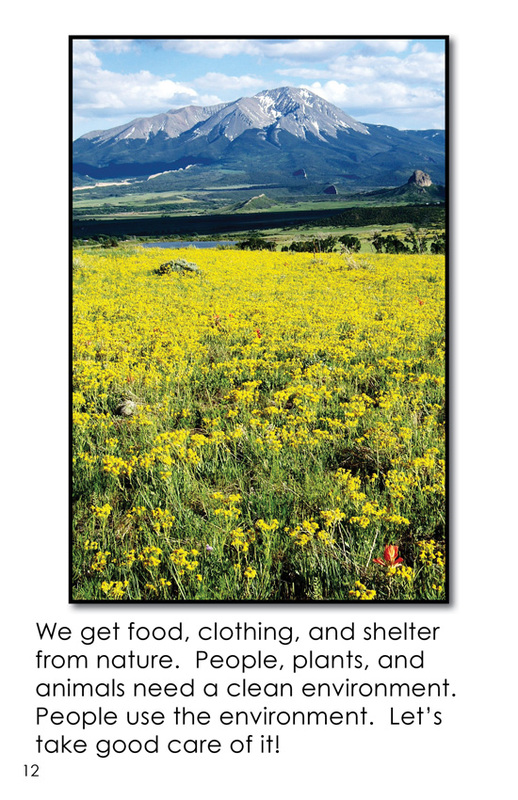 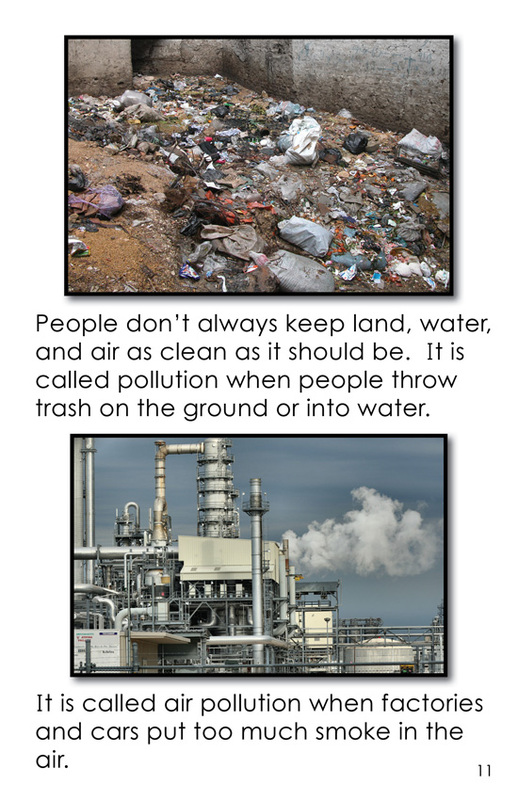 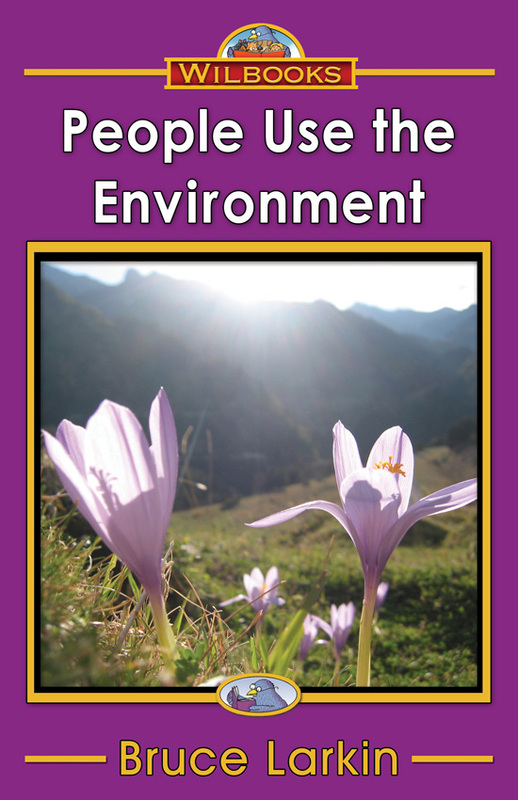 "People Use the Environment" is an 12-page informational book for first and second grade readers. 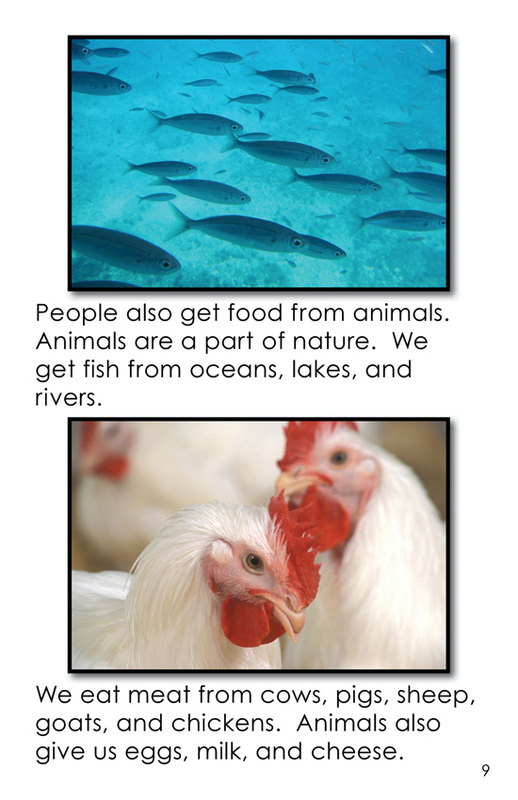 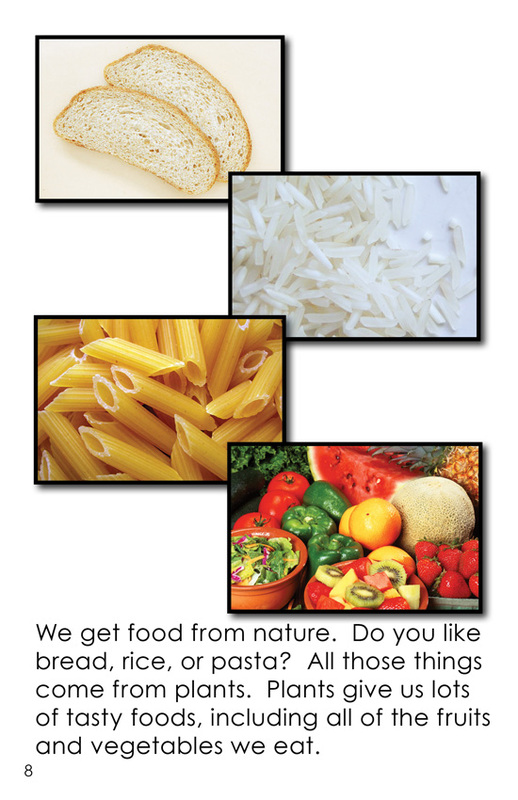 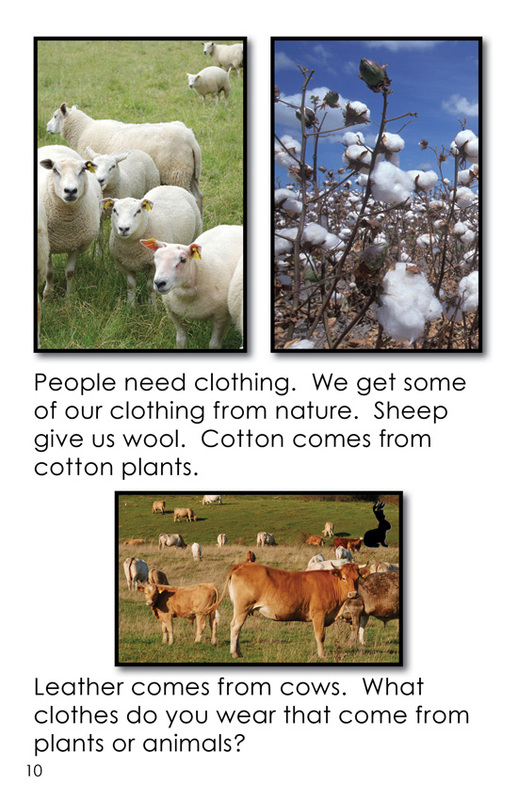 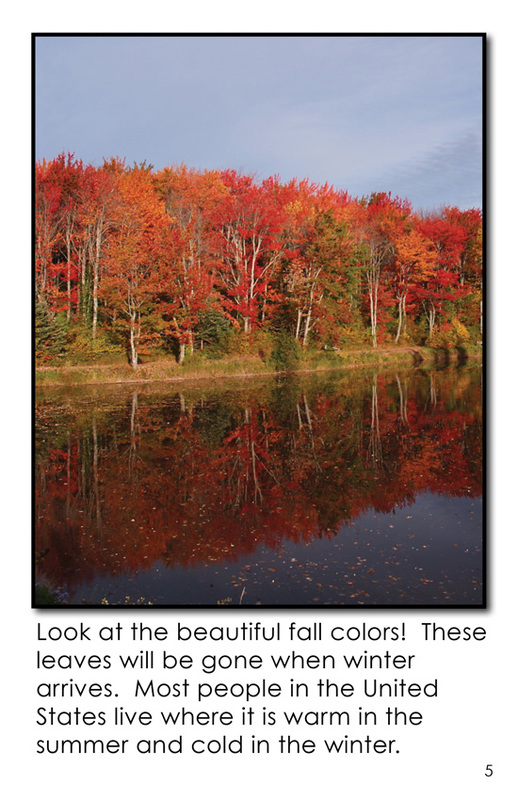 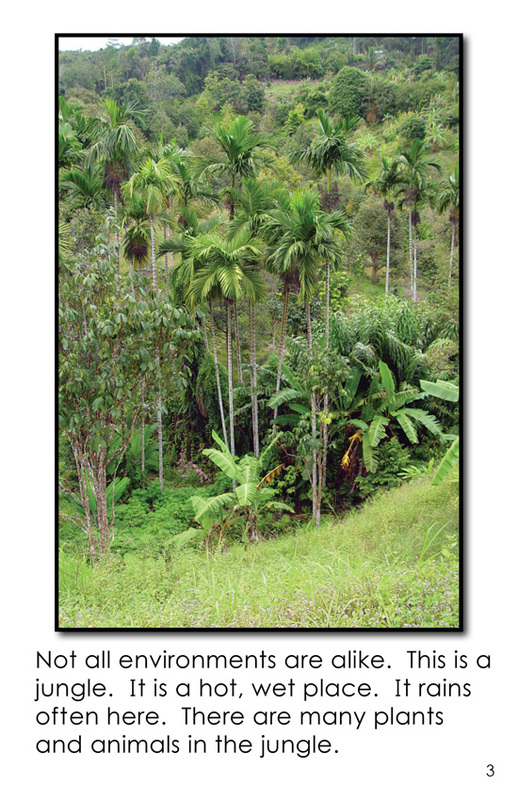 The book describes different environments and the food, clothing, and shelter we get from our environment. 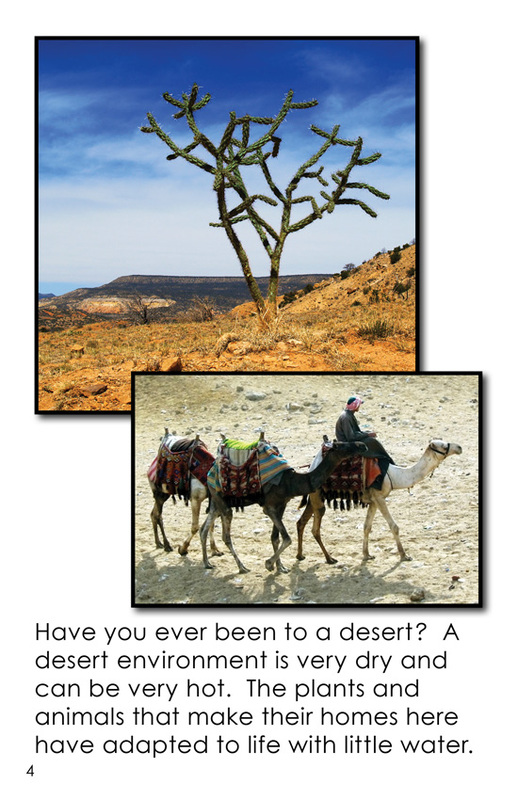 Embedded questions to the reader maintain interest.